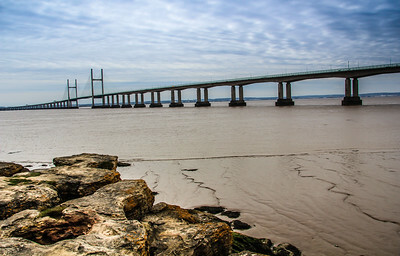 Looking across to England past the Second Severn Crossing. 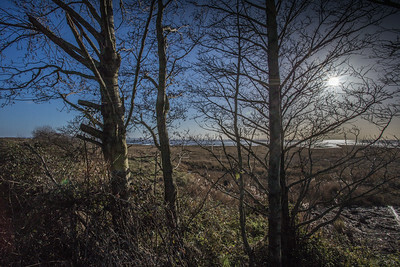 A winter sun over the Severn Estuary at the RSPB Newport Wetlands Reserve. 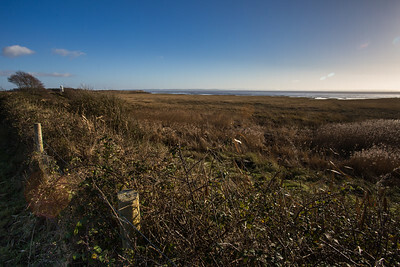 The Severn Estuary with Cardiff and Penarth in the distance along the coast. 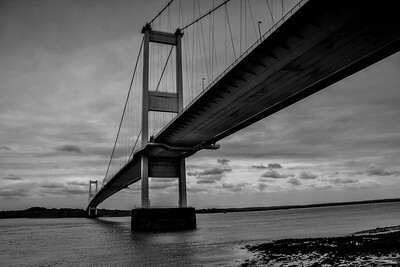 A moody shot of the original Severn Crossing from the Welsh side looking across to England. 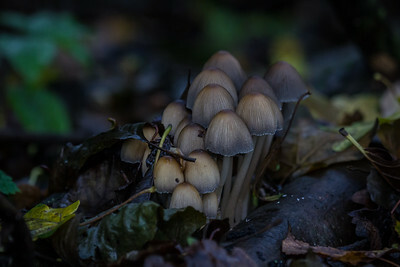 A family of mushrooms at home amongst the woods along the coast at the Newport Wetlands Reserve. 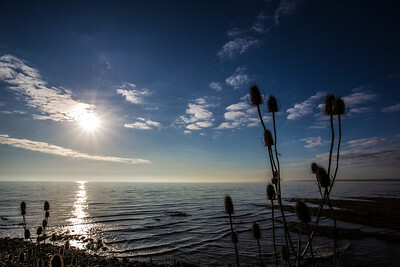 Teasels growing along the coast near Newport. 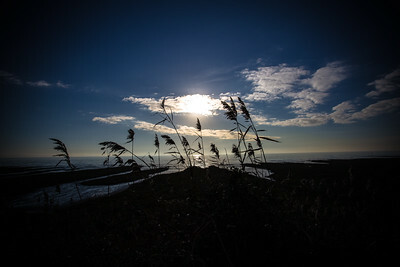 A winter view through the reeds and across the Severn Estuary. 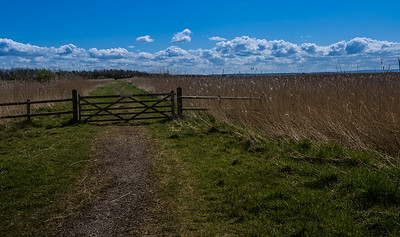 A swan basking in the sun during summer at Newport Wetlands. 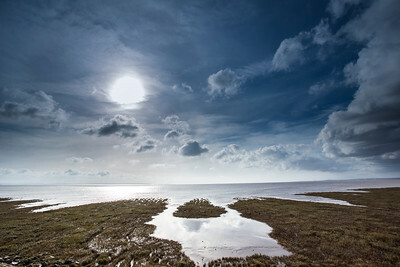 The view of the Severn Estuary from the banks of the Newport Wetlands Reserve. 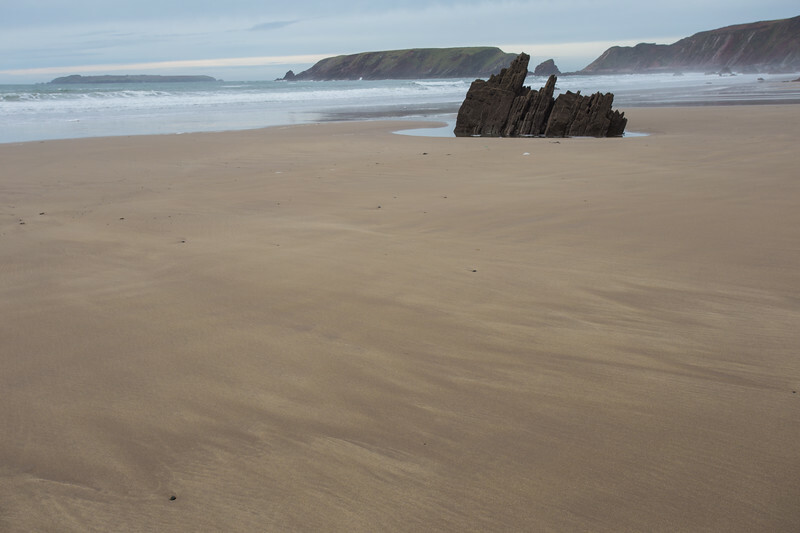 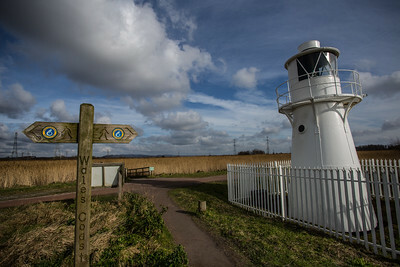 The Wales Coast Path marker and East Usk lighthouse, looking in land from the coast. 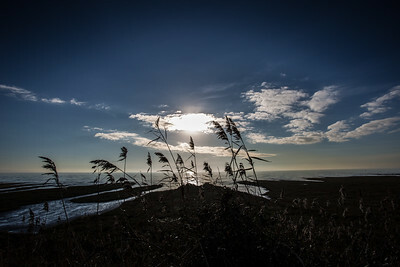 The reed beds of the Newport Wetlands during summer. 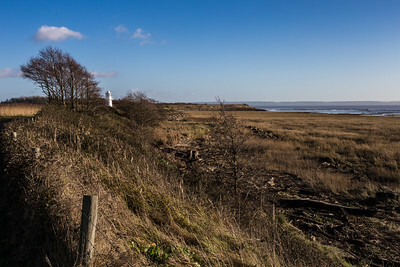 The South East Wales coast and Severn Estuary with the East Usk lighthouse in the distance. 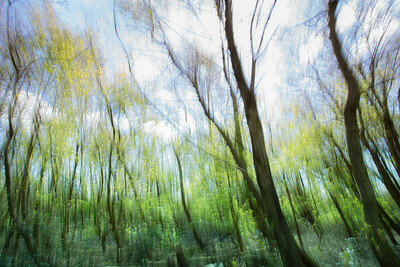 Panning the camera up and down with a slow shutter speed to blur the trees of the Newport Wetlands and create a watercolour painting effect. 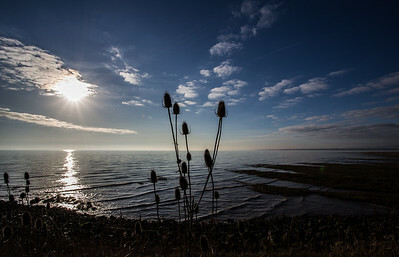 Teasels in the winter sun along the South East Wales coast. 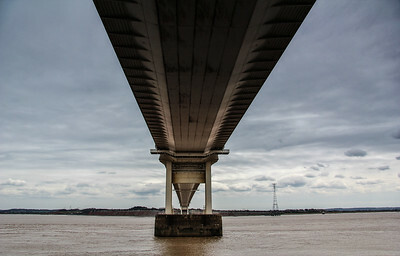 Standing directly underneath the old Severn Crossing. 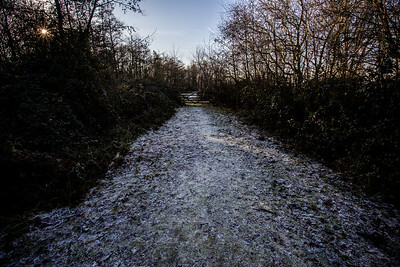 Using the bridge as leading lines to lead you into the image. 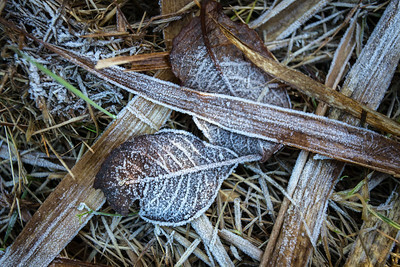 Newport Wetlands on a frosty winters day. 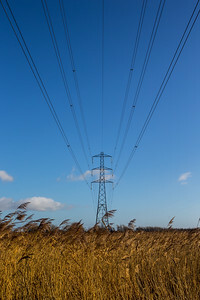 Power cables over the Newport Wetlands Nature Reserve, using leading lines with the cables to lead you into the image. 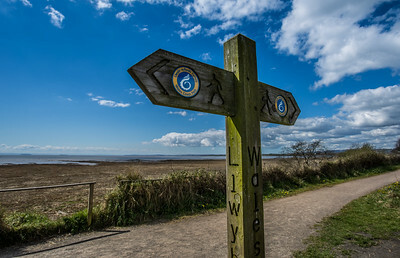 Walking the Wales Coast Path and Newport wetlands with beautiful views across the Severn Estuary. 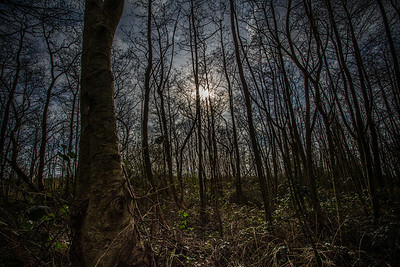 Looking through the trees along the coast towards the sea. 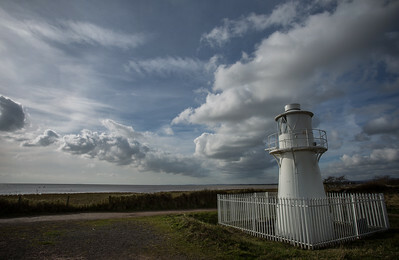 Probably the smallest lighthouse on the Wales Coast Path, East Usk Lighthouse overlooking the Severn Estuary.